Image 7176317: 3d illustration of lottery ball and black balls stack. 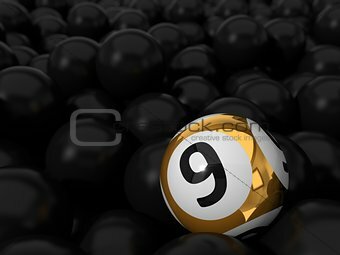 Image Description: 3d illustration of lottery ball and black balls stack. 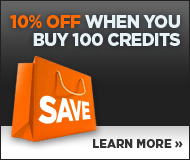 with depth of field blur effect.